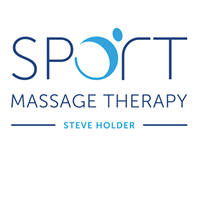 Having worked as a sports massage therapist for a number of years I bring a wealth of experience, from working with those wanting a treatment for a sports injury and remedial work. I am a keen sportsperson - enjoying running either in road races, marathons, mountains & trails. I love being in the great outdoors. I have a good knowledge of different sporting activities & potential injuries & twinges they may lead to - as well as how to avoid them. I aim to provide a tailored & professional treatment based on each individuals requirement. I use natural & environmentally friendly products for treatments - either beeswax based or amazing oils. ​I am fully insured & a member of the Federation of Holistic Therapists. ​Please do get in touch I am happy to answer any questions.